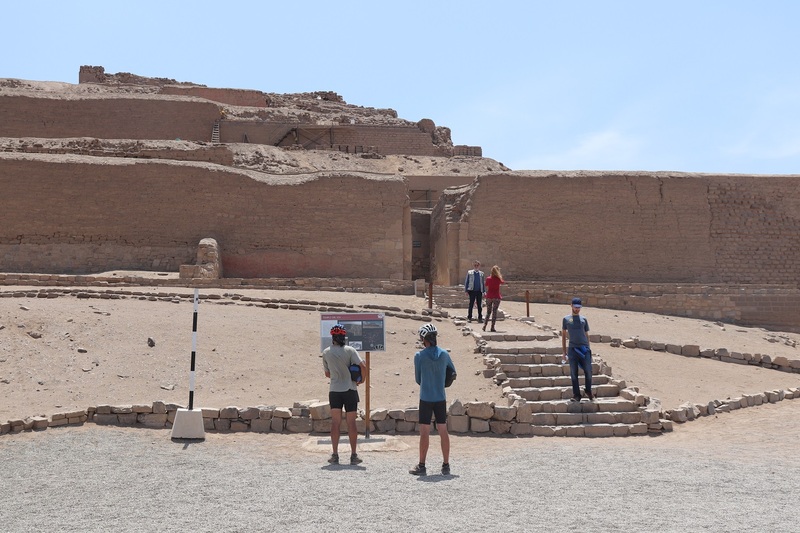 There are so many archaeological sites in Peru but while we stayed in Lima, we decided to take the short excursion over to Pachacamac. Even though the Sacred Valley and the Incas take Peru’s limelight, there’s so much more to this gorgeous country, past and present. 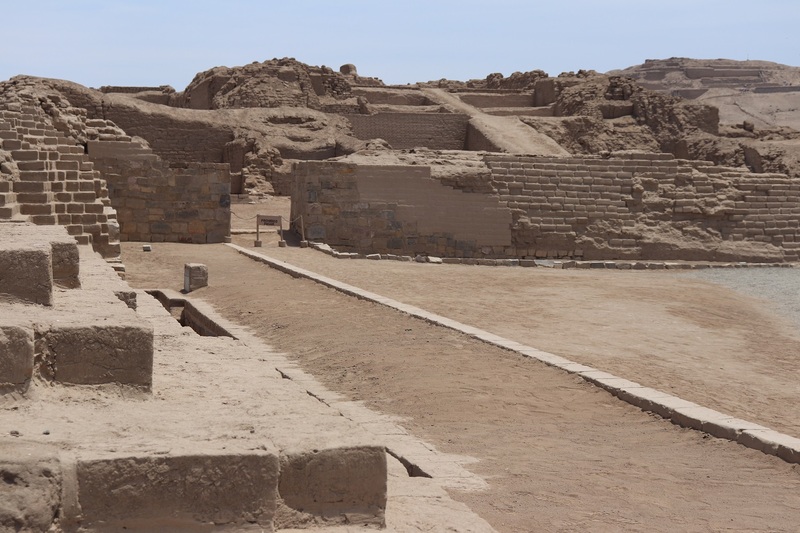 Part of that is Lima and its several surrounding archaeological sites – one of which being Pachacamac. 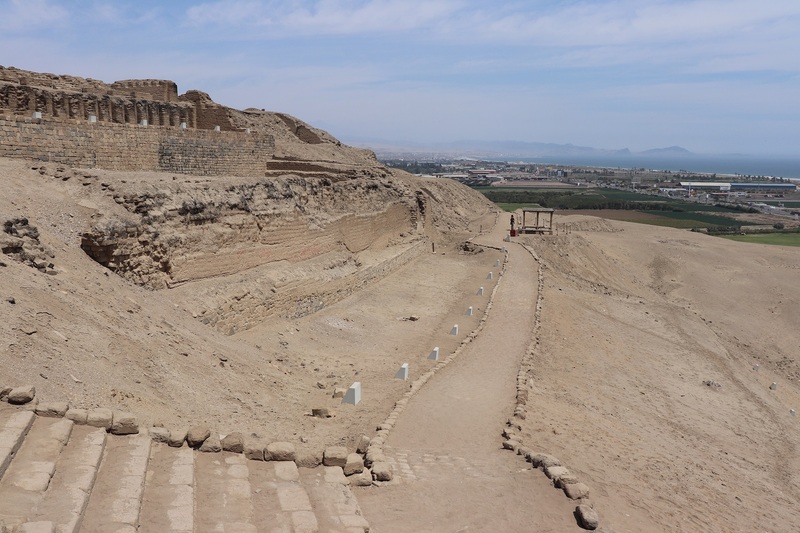 This ancient site dates to 200 AD and was created for Pachacamac, the most important god of pre-colonial times. Up through the Incas, the site was modified to meet standards of the times. The Incas were the ones to built the Temple of the Sun, which is one of the most prominent parts of the complex. This site thrived for about 1300 years before the Spanish came. Isn’t that amazing? There’s so much to see at this very large and important site. You start off at a museum that has a decent amount of artefacts and a wealth of information. It’s in chronological order so very easy to understand. It was really cool that they had well-preserved textiles dating back hundreds of years, as well as wooden and other objects. Those types of things don’t usually last. 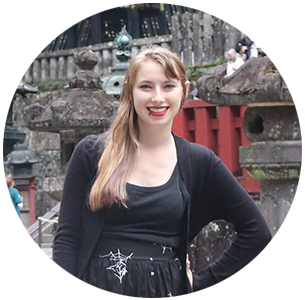 After touring the museum, you then exit and head out to the site itself with a guide, who will drive you around. 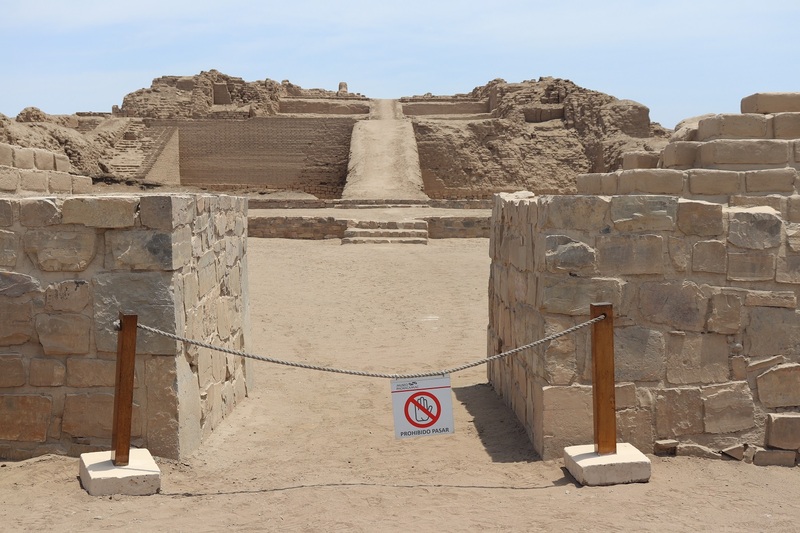 There are several pyramids in Pachacamac, not like those in Egypt but pyramids nonetheless. Peru is actually filled with them! You can see the ruins quite clearly and the guides will tell you all about how the buildings were used and what they may have been like in their heyday. You can also walk on a major ancient road that used to run several miles. 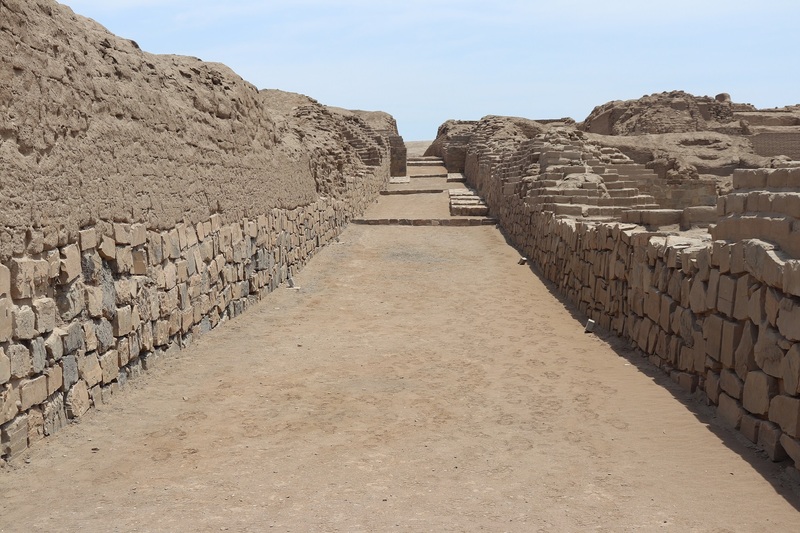 It’s cool to walk in the footsteps on ancient Peruvians, and there’s also so much known about the archaeological site. It’s fascinating to see a structure and know what it was once used for, rather than wonder. You’ll also get to see the Acllahuasi, which is one of the most preserved and thus photographed parts of the site. It’s another Incan building. Women were chosen to live there and perform domestic duties. You can only see it from afar but its grandeur can still be noticed. While you’re there, you’ll probably make your way up to the Temple of the Sun. Again, the temple is an Incan structure and it’s on the top of a hill on the site, making it the most prominent part. You can still walk up to the temple though you can’t go in, you can see it much closer than other buildings. I also didn’t find the walk up to be as strenuous as some other sites out there. 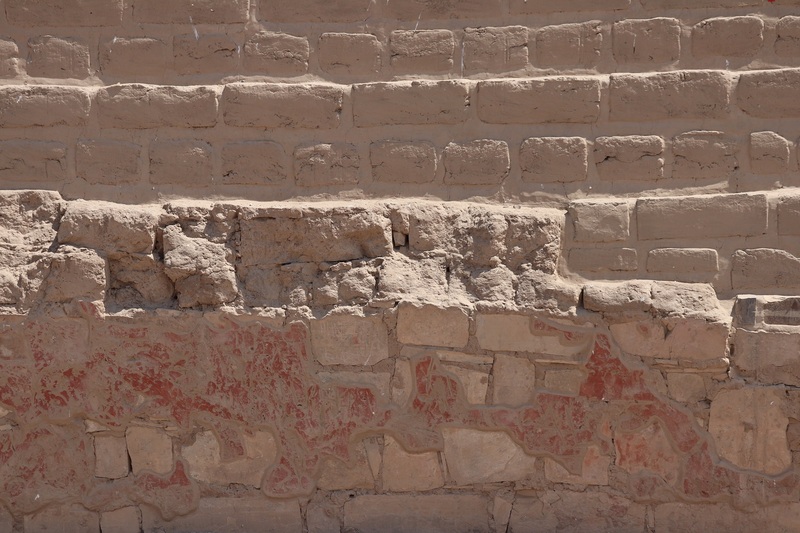 There’s also some red paint still on the walls that you can see, which I always find fascinating. You can see a reconstructed version with the paint intact in the museum. 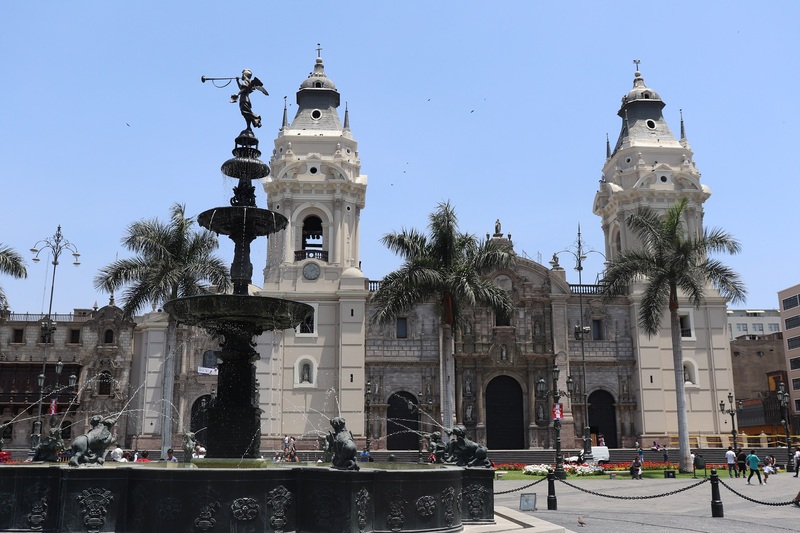 If you’re in Lima, I highly recommend not only getting to know the city more but making your way out to some of the Lima area’s best archaeological splendors. 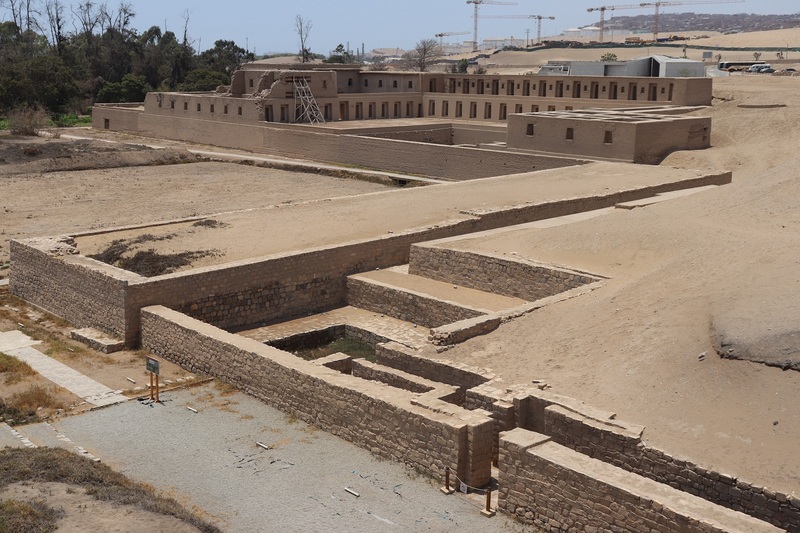 Pachacamac was one of the highlights of our trip and it’s certainly worth a visit.